The iconic skill of Son Goku. The Kame Hame Ha gathers the energy of the fighter in the palm of the hands to throw it against an enemy. 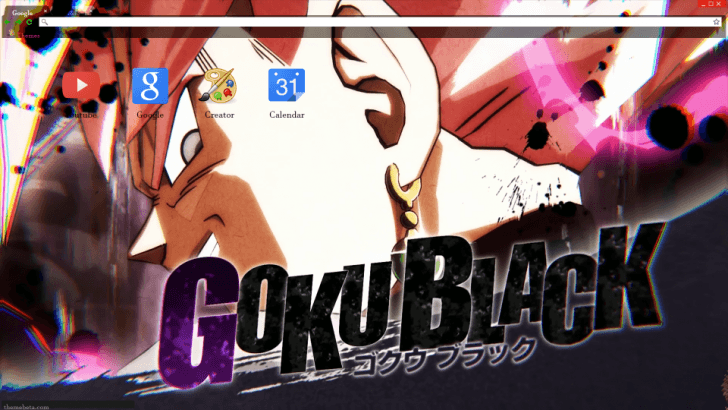 You can use the theme for Chrome to have the Dragon Ball Super Goku launching his most famous attack. One of the most interesting villains of the series up until now is Goku Black. He is a misteryous character that comes from the future who wants to destroy humankind. He has the looks and the power of Goku. Has he turned evil in the future for reasons unknown to us? The elder son of Goku and Chichi is back to his former glory. Gohan was the one who defeated Cell, but he has never liked fighting so he stopped training. In Dragon Ball Super we can see him fighting in his top form once again, and we love him. 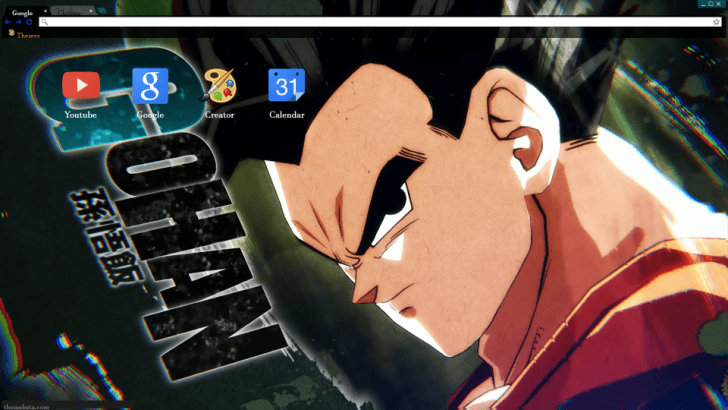 You can customize your Chrome web browser with the best Gohan ever. One of the new power levels of Dragon Ball Super is called Ultra Instinc. The rivals Goku and Vegeta reach these stage and they can be considered as powerful as gods. 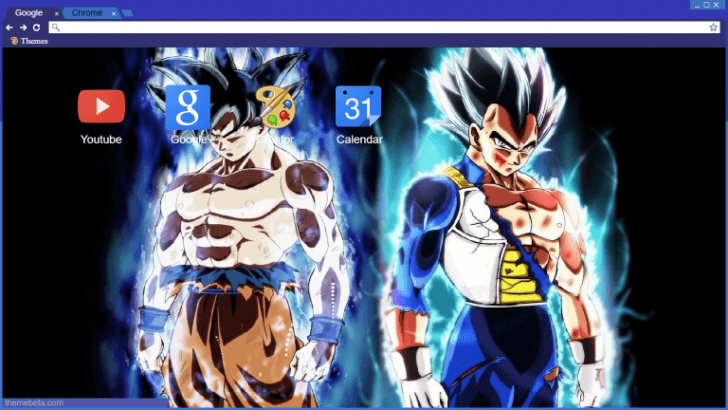 The theme showing of the two of them transformed will make your browser look epic. 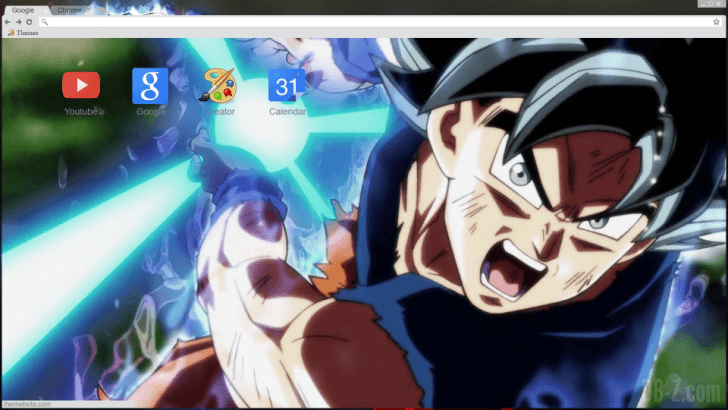 This entry was posted in Themes and tagged Anime themes, Chrome themes, Dragon Ball Super themes by Juan Martínez (Google+). Bookmark the permalink.